Vancouver-Coast Mountains: Perfect for both outdoor and urban adventures with mountains, coastline, and both city and country lifestyles. 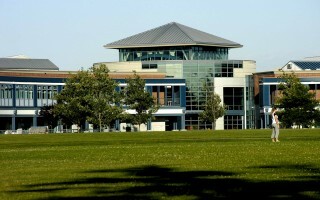 Langley provides excellent learning environment where students can enjoy both city and country lifestyles. 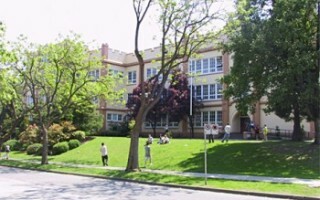 Vancouver School Board, one of the largest school districts in western Canada, is located in the beautiful city of Vancouver. 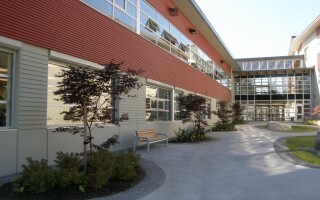 Vancouver public schools welcome international students! 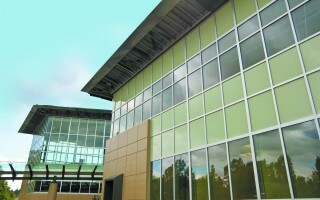 Our schools offer high quality programs, dedicated teachers and excellent facilities. 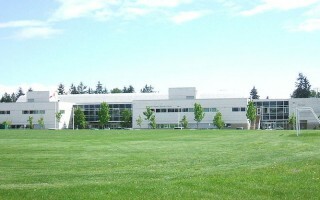 Students may enroll in a wide variety of excellent academic, fine arts, language and computer studies programs. 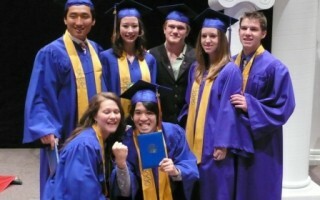 Credentials earned in the Vancouver school district are recognized worldwide. Located one hour east of Vancouver, Abbotsford is a beautiful and friendly community of 170,000 people. 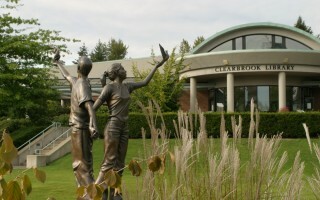 With almost 20,000 students in 47 schools, Abbotsford offers award-winning academics and specialty education programs. Delta’s 33 schools are located 30 minutes from Vancouver with 95% English residents. Ranked among the top school districts, Delta is surrounded by water on three sides and touches the USA border. 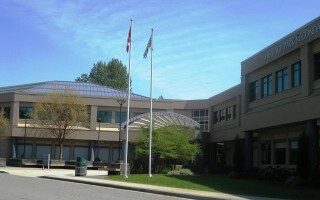 Burnaby is located in central Greater Vancouver and has eight secondary and forty-one elementary schools. It has the largest Advanced Placement program in Canada and is well recognized for its programs in dance, drama, music, visual arts, and sports. Chilliwack is located in a gorgeous natural setting and is a friendly and progressive city just one hour by car from Vancouver and the Pacific Ocean. Immersion in an environment where 98% of our students have English as their first language has allowed our international students to readily make Canadian friends and achieve great academic success and acceptance to highly regarded universities in Canada and around the world. Located on Canada’s spectacular west coast, the Surrey School District is located just 30 minutes southeast of the city of Vancouver and 2 hours north of Seattle, Washington, USA. Surrey provides educational services to students residing in one of Canada’s fastest growing cities, the city of Surrey, and the beautiful ocean-side community of White Rock. International students are invited to study with Canadian students in all 104 elementary and 19 secondary schools. Currently, over 700 international students are studying amongst 72,000 Canadians. 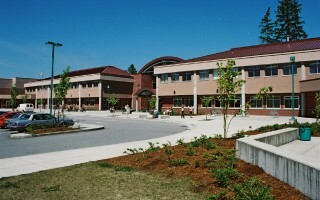 A friendly, caring, full Canadian cultural and English immersion learning environment with comprehensive support services. High quality programs with a wide range of course options and excellent facilities for sports, clubs, and leisure activities. Students may pursue a variety of courses, including Long Term and Short Term programs. All International Students are integrated into the regular curriculum with ESL support and receive extra help from school staff to ensure a quality experience. 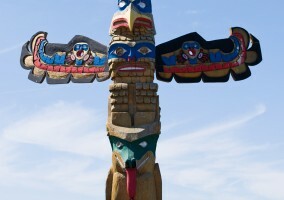 Mission is one of the most beautiful and diverse communities in B.C. It is one hour from Vancouver and is nestled between the Fraser River and mountains allowing for a variety of activities. Wonderful host families and excellent schools await students from around the world. 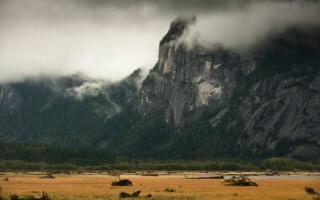 On the west coast of Canada 44 km from Vancouver lies Maple Ridge-Pitt Meadows and School District 42. Our region provides mild winters and warm dry summers. Students are immersed in Canadian classes and live with caring homestay families. Howe Sound is located in the spectacular Sea to Sky corridor where nature has provided tremendous recreational opportunities. 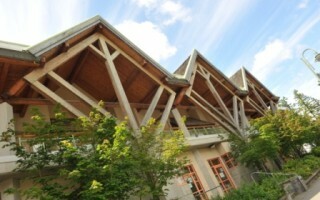 The district is home to 3 centres: Whistler, site of the 2010 winter Olympics, Squamish and Pemberton. We invite parents of school-aged children from around the world to visit our school district and learn more about our school programs, culture, facilities, and the natural beauty of the Coquitlam region. Just 15 minutes from downtown Vancouver, West Vancouver is a beautiful community with a world-famous reputation. 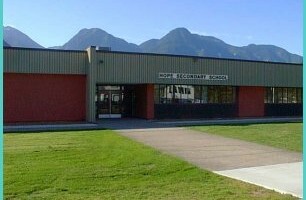 Our school district is the premier place for learning, with three excellent secondary schools and 14 elementary schools nestled on the North Shore mountains. We offer IB, AP, and elite sports academies in addition to standard curricula. Our outstanding international program began in 1982. North Vancouver, the ‘Natural Place to Learn’, provides an amazing natural setting between the ocean and the mountains where international students from around the world are welcomed into our community to live and study. 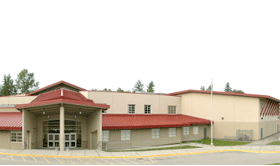 Our twenty-six elementary and six secondary schools offer high quality education including comprehensive programs. English as a Second Language (ESL) is available at all schools as well as the International Baccalaureate Program (IB) at Carson Graham, and some Advance Placement Courses (AP) at designated schools. North Vancouver proudly offers the following: Culinary Arts Program (Carson Graham), Artists for Kids Studio Art Academy (Carson Graham), Digital Media Academy (Argyle), Soccer Academy (Windsor), and a Hockey Skills Academy (Windsor).